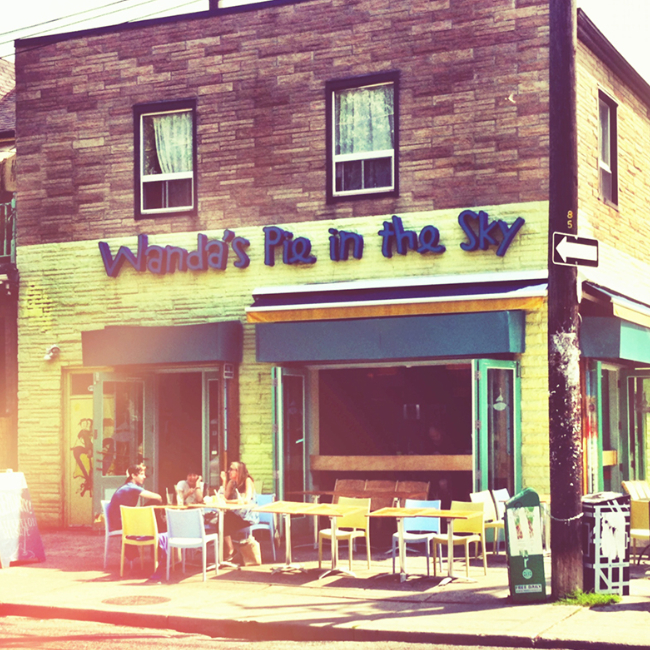 Wanda's Pie in the Sky – Bringing a slice of home to the heart of the city. Wanda Beaver’s love of baking began at an early age. She baked her first pie when she was nine using cherries picked from her family’s half-acre fruit-filled paradise. Since that first sour cherry pie, which is still her favorite, she hasn’t looked back. Wanda’s infamous pies are renowned for their flavour and for the fact that every baked good is made with love by hand. 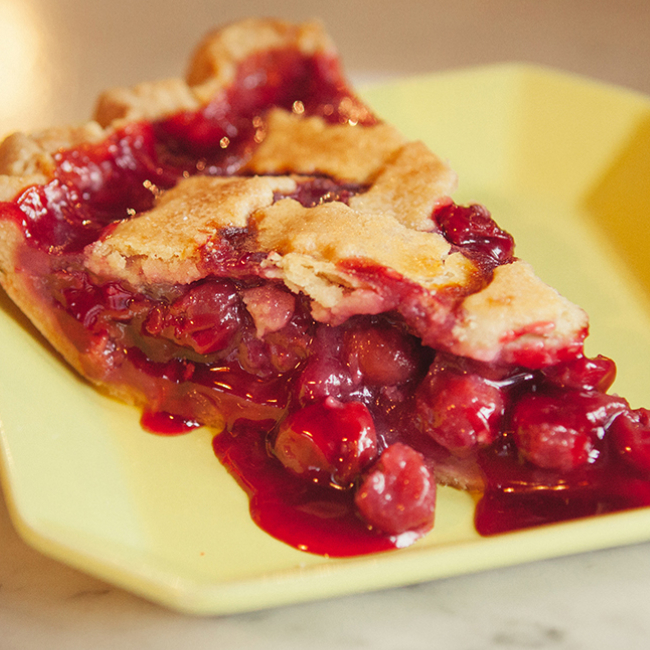 Wanda’s makes that slice of pie that reminds you of home. Yet more than just pies Wanda’s serves a daily dose of home cooked meals. 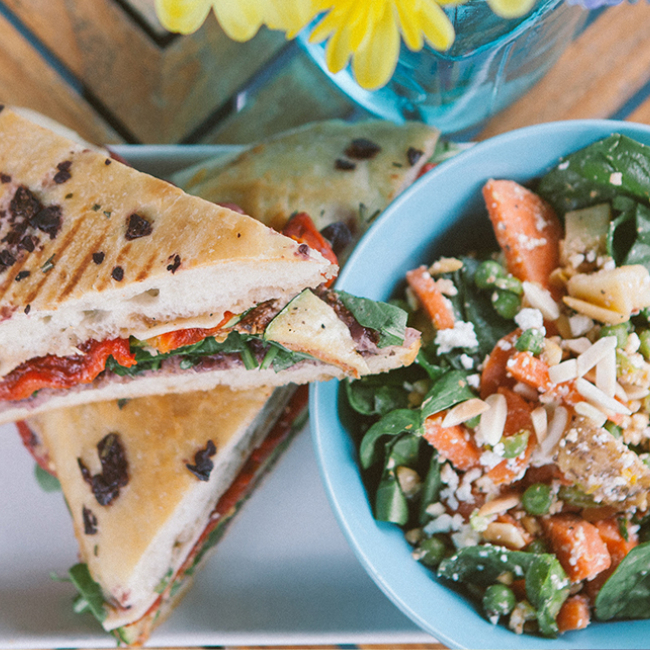 The cafe makes lunch options and brews some of the best coffee in Toronto. Bringing a slice of home to the heart of the city.